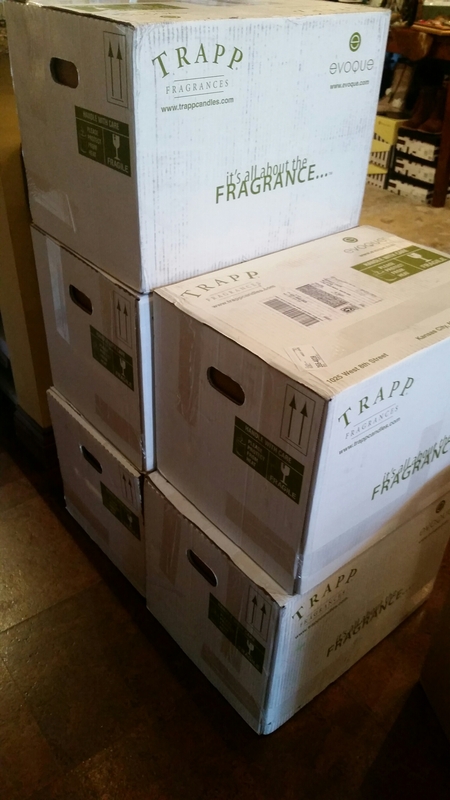 5 boxes of Trapp candles has just been dropped off by FedEx…who is ready to make their entire house smell wonderful in the matter of minutes? I’ll have these unwrapped soon!! Fall is here and what goes best with cooler weather…Popcorn and campfires!